Description: The nations are coming! The church was never intended to be about one people group, one language, or one nation alone. 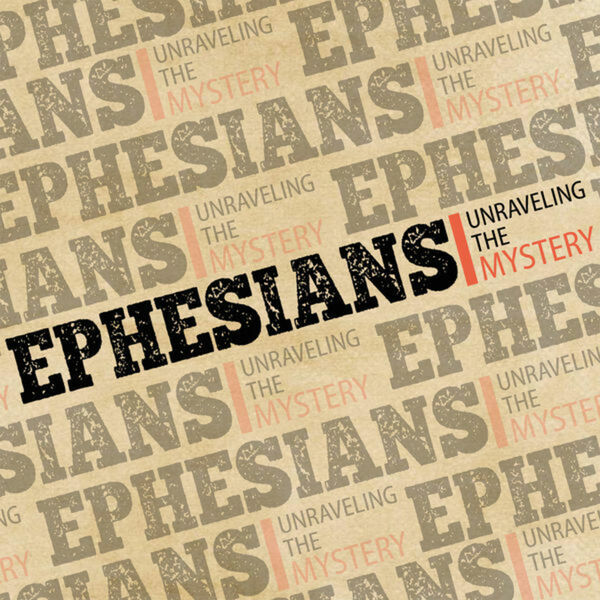 In Ephesians 3 we look at why Paul was called by God to bring the message of Christ to the Gentiles. What does this mean for our lives together today? Discover the "mystery" of Christ's mission through the church! The nations are coming! The church was never intended to be about one people group, one language, or one nation alone. In Ephesians 3 we look at why Paul was called by God to bring the message of Christ to the Gentiles. What does this mean for our lives together today? Discover the "mystery" of Christ's mission through the church!